Imagine yourself at Florence High in 1512 and you need a senior portrait for the yearbook. Who you gonna call? 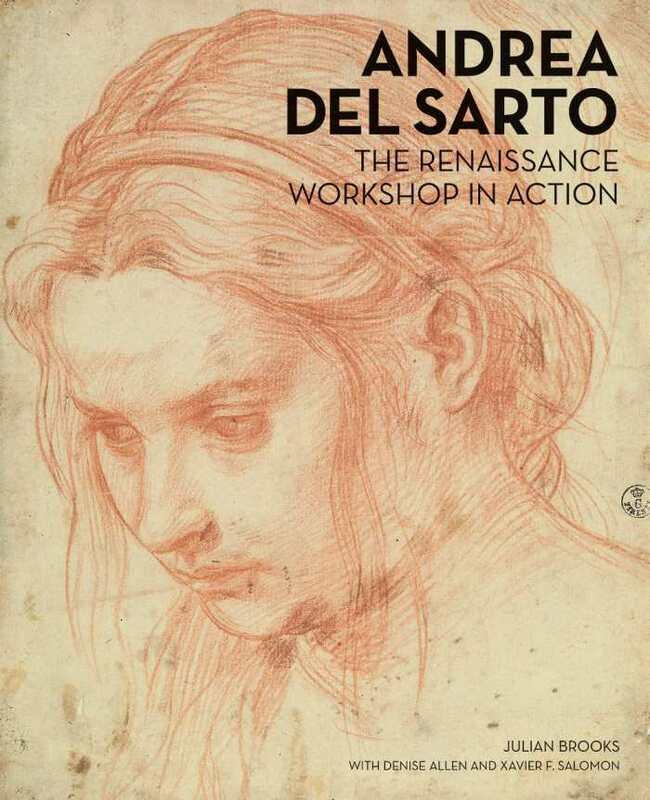 Michelangelo, perhaps, or Leonardo da Vinci, Raphael, Titian, Correggio … Not if you wanted the best because all those guys looked up to Andrea del Sarto as the most innovative, talented draftsman/painter in the city. Due to some shoddy biographies, Andrea’s reputation took a hit over the centuries, but this stunningly illustrated project looks beneath the surface of the paintings to reveal his drawings, his cartoon lines, and a sense of his working process—the powers that be now have just what they need to put him back at the top tier of masters. To grasp the complexity of life on this planet, you could do worse than to study riverness—water nourishing, shaping, cleansing, and altogether interacting with land, air, and all manner of being. 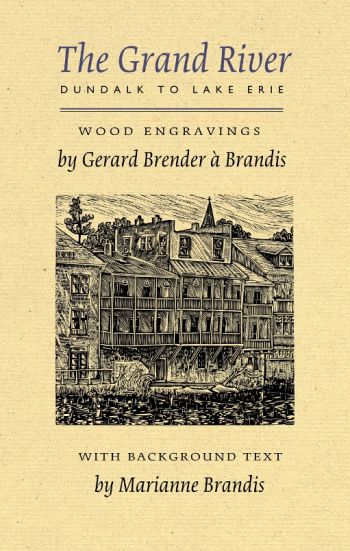 This biography of Ontario’s Grand River reaches mystical status through the wood block engravings of scenes along the three-hundred-kilometer Grand and prose at its nature-loving best. Curiosity may have killed the cat but damn, what a ball it had in the meantime. So let down the tightly braided updo of your beliefs and entertain the idea that plants are beings with whom we can communicate and interact—the Anishinaabe and other Native American tribes have been doing just that for millennia. 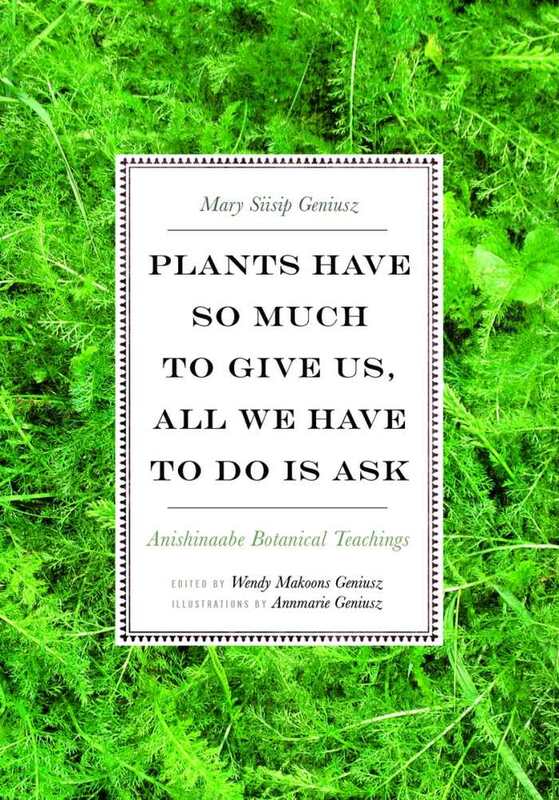 This project collects the stories, teachings, recipes, and practical uses of many dozens of common plants in an erudite, detailed, and scholarly way; you would be wrong to expect folksy fairy tales and witches’ brew. The pitch black crow, as you well know, is intriguingly different from other birds. But studies show, you may not know, that crow brains compare in size (in relation to their bodies) to that of chimpanzees. So they’re smart as hell, and scientists at Oxford and elsewhere are only now beginning to investigate the extraordinary tool-making abilities and fascinating personalities of the birds. 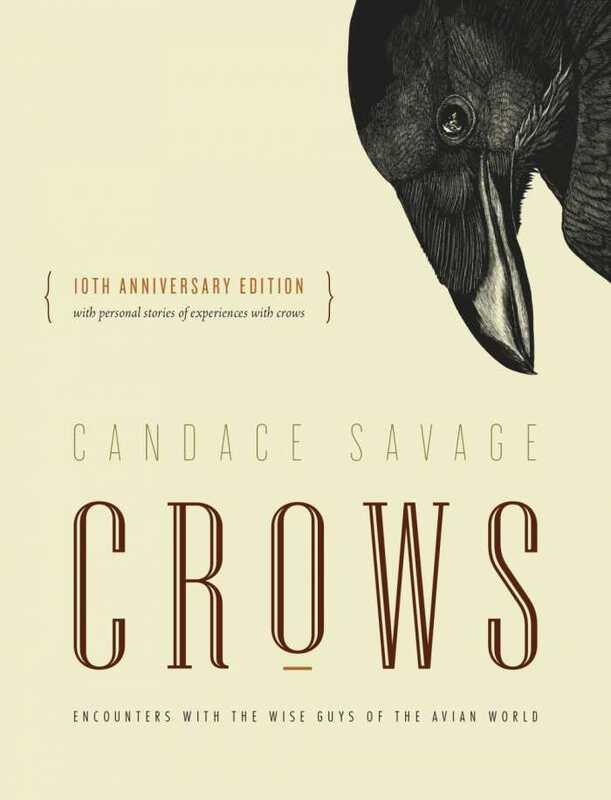 This illustrated compendium of crow lore overflows with personal stories, tales, poems, research, and art, and it is impossible to put down. 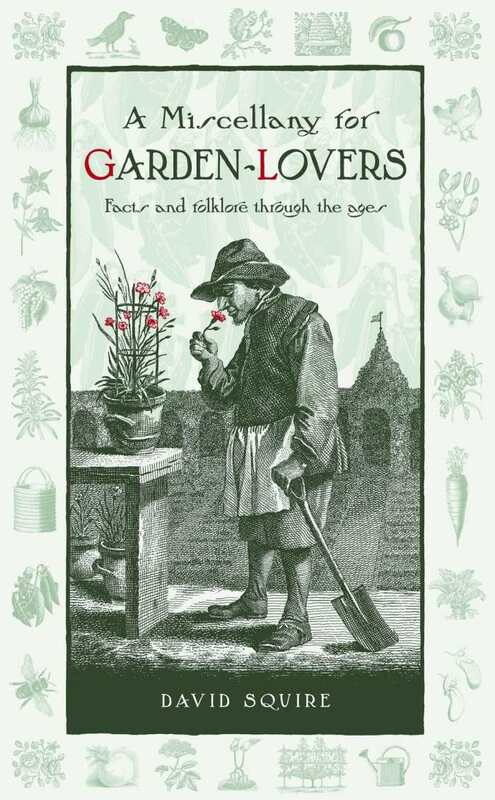 The founding crops of agriculture—emmer and einkorn wheat, barley, lentils, peas, and flax—were first farmed ten thousand or so years ago, which led to innovations like forged plows and scythes during the Iron Age, grafting expertise eventually followed, and then, most importantly, garden gnomes appeared in Britain in the 1840s. But there is so much more of interest in this beautifully illustrated little project—wisdom, folklore, and insight on seeds, sowing, weather, pests, bees, tools, compost, manure, and yes, evenThe founding crops of agriculture—emmer and einkorn wheat, barley, lentils, peas, and flax—were first farmed ten thousand or so years ago, which led to innovations like forged plows and scythes during the Iron Age, grafting expertise eventually followed, and then, most importantly, garden gnomes appeared in Britain in the 1840s. But there is so much more of interest in this beautifully illustrated little project—wisdom, folklore, and insight on seeds, sowing, weather, pests, bees, tools, compost, manure, and yes, even aromatherapy. Half-Baked Heroes from Comic Book History! Superman debuted in 1938 and suddenly superheroes were all the rage for comic-book publishers seeking to capitalize on the Man of Steel’s supersonic sales. We shouldn’t be surprised that a great many of the newly created crime fighters were fabulously absurd. 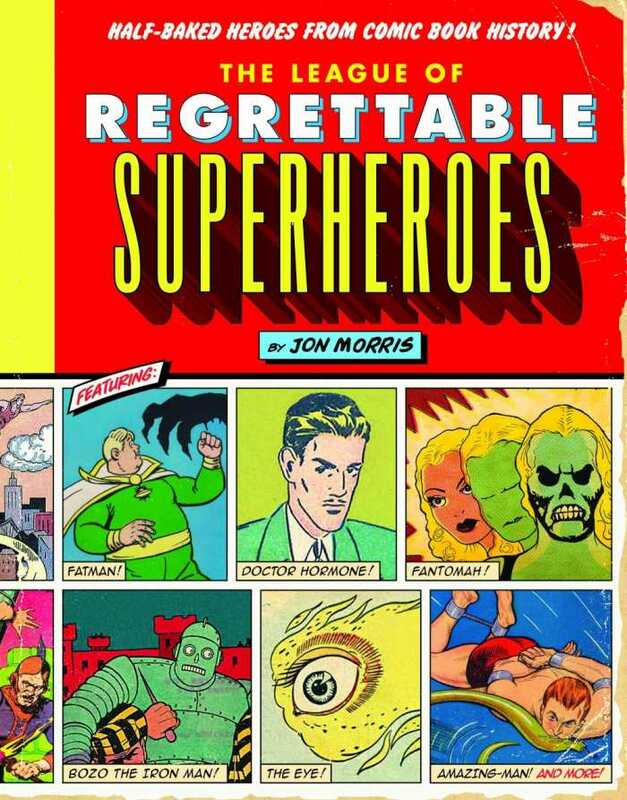 One hundred of these superweirdoes, led by the likes of Rainbow Boy, Lady Satan, Kangaroo Man, and Doctor Hormone, are profiled in this superlative book—replete with backstories, colorful vintage art, and delightful commentary. Most folk and fairy tales, legends, and fables descend from an oral tradition of storytelling, with borrowed themes and characters reworked through the years. 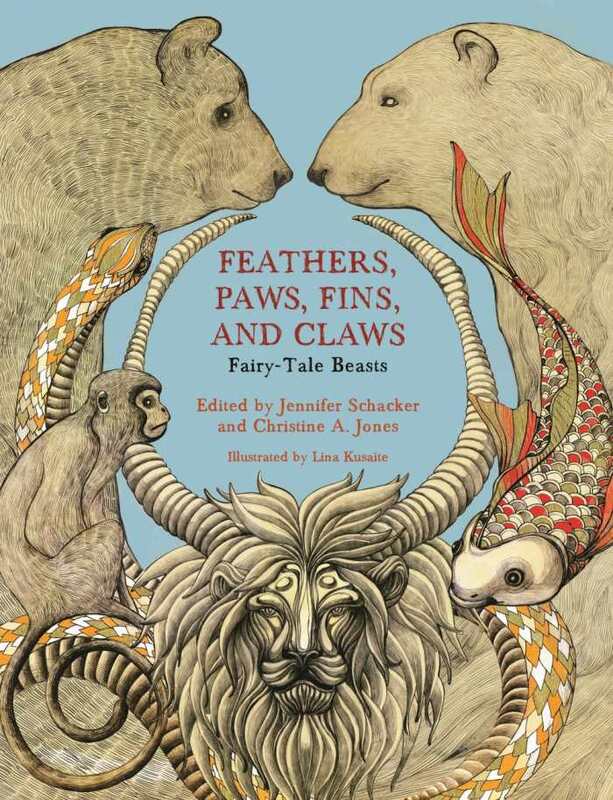 This collection of ten stories for kids and adults fixates on the unique, often comical ways that beasts have appeared in fairy tales from around the world. Following a short introduction and an original, extraordinary illustration by Belgian artist Lina Kusaite, each tale appears exactly as it did when first published. Bernard Villemot, the last great commercial/poster artist, lived in Paris his entire life (no surprise), drew inspiration from Henri Matisse, Marc Chagall, Raoul Dufy, and other fine artists of his time (early-mid twentieth century), and left an immeasurable mark on modern advertising and graphic art. This splendid homage reproduces all of the artist’s 565 commercial designs for film, tourism, sports competitions, the beauty and cosmetics industries, etc., in addition to the iconic work he did for Bally, Orangina, and Perrier.